One of the most important places for national and international tourism. It is a jewel in the crown, along with Porto Cervo, forthe Gallura area, on the north-eastern coast of Sardinia. Porto Rotondo is a district in Olbia, a few kilometres from GolfoAranci, Palau and Arzachena. In 500 hectares of territory, between the gulfs of Cugnana and Marinella, with a highly-equipped tourist port with 800 moorings for boat, there are about a thousand residents in winter. 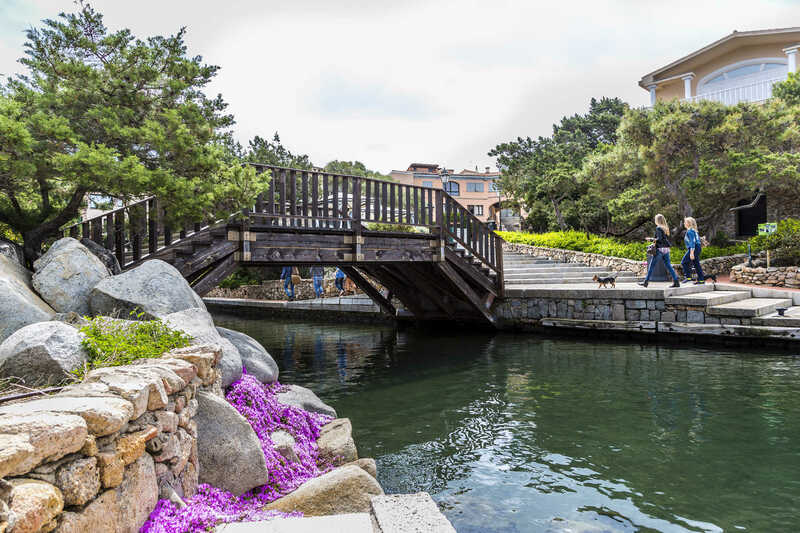 In the summer, there are sometimes as many as 30 thousand inhabitants in the villas, timeshare homes and residences built around an initial nucleus of the village, dating back to 1964. It was started by the Venetians, Luigi and NicolòDonàdalle Rose, as part of an initiative undertaken by a group of entrepreneurs. This is where its architecture, which decidedly resembles the structure of Venice, comes from and, not surprisingly, the main square is PiazzettaSan Marco. Along with the magnificent residences, there are also numerous luxury and extra-luxury hotels. PoltuRutundu(in Gallura dialect) is considered one of the most ‘in’ places in Sardinia and the whole of Italy: it is easy to encounter famous personalities, especially in the summer, at nightclubs. Big names from the world of high finance and show business personalities choose it as a summer residence. 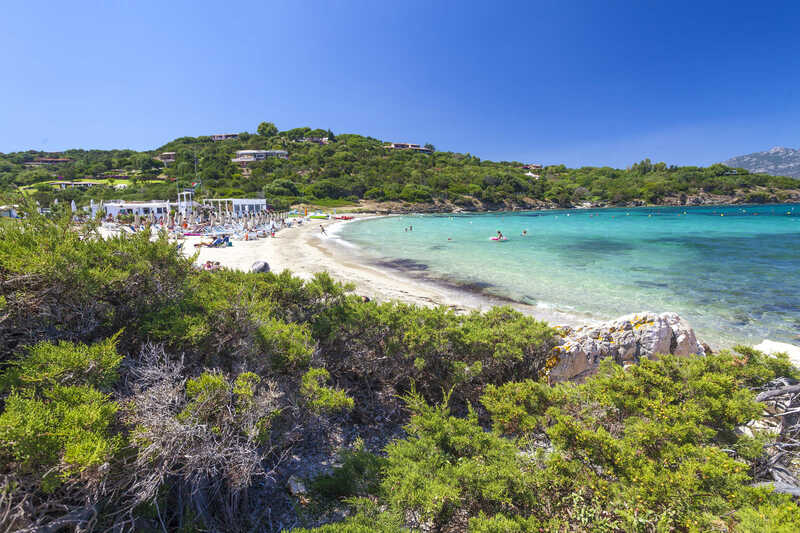 It is generally considered a Costa Smeralda locality, even though it is technically not part of it, based on what was established by the Costa Smeralda Consortium. 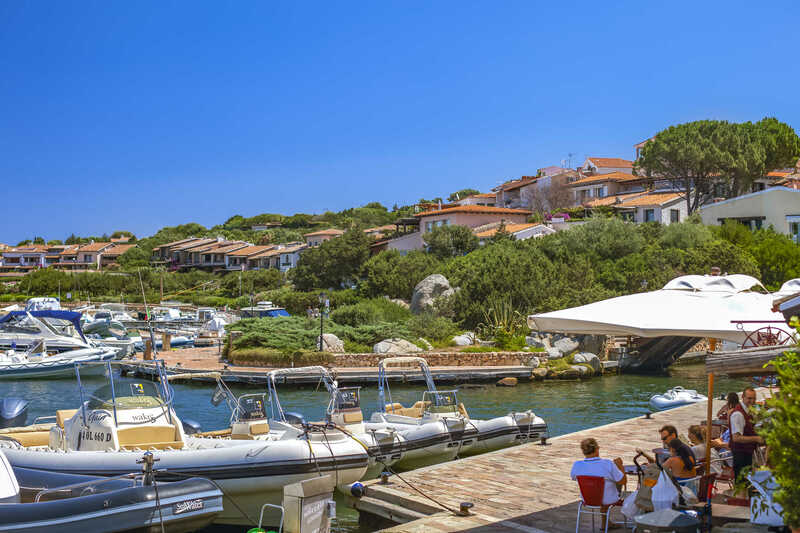 This has led to a certain rivalry between the Porto Rotondo‘rotondini’ and the Porto Cervo‘cervini’, each wanting to be leader of the most renowned locality. In Porto Rotondo, every year, at the end of August, the Big Game is held. This is a deep-sea fishing sports event, among the most important and spectacular in the Mediterranean. The Porto Rotondo Yacht Club, officially established in 1985, has become one of the most important at national level, maintaining a strong link with the Yacht Club Italiano in Genoa. Do you like this place? Golfo Aranci and Olbia could be your ideal destinations.